I want to export data iPhone 6s, where can I get the best iPhone Exporter? 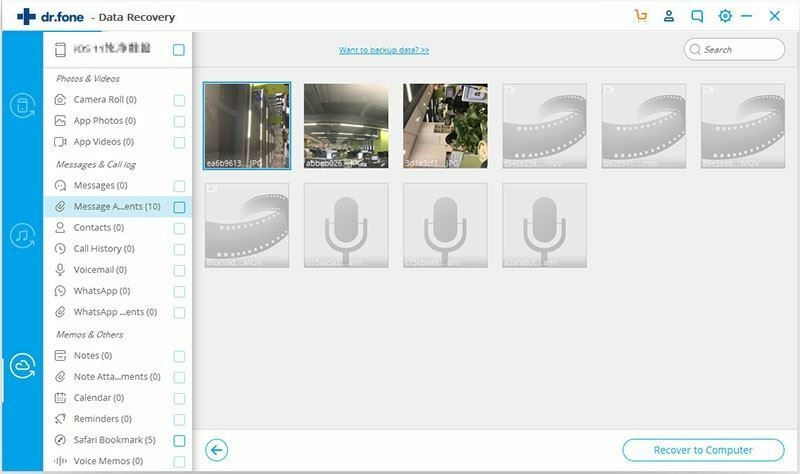 Exporting files from iPhone 6s to computer can be hectic if you do not have the right software at hand. When you want to export files you have to look for software that can safely and effectively export your files to computer. Look for one that can maintain the formats of your contacts in exported computer. Therefore, in this article we recommend iSkysoft Toolbox - iOS Data Recovery. 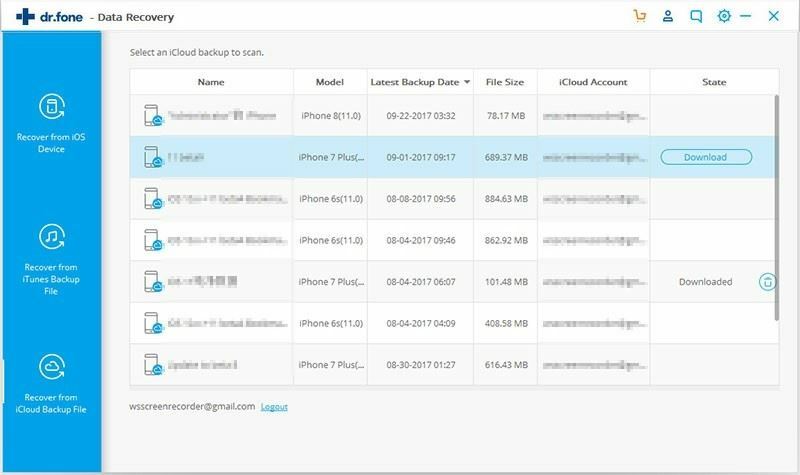 It is equipped with three ways of exporting data: Export from iOS devices; Export from iTunes; and Export from iCloud backup file. 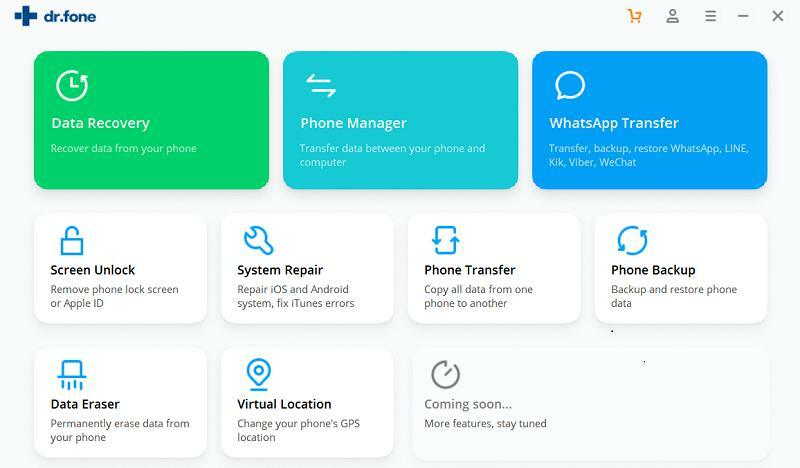 It can restore different data types on your device lost due to accidental deletion, broken device, damages gadget, virus infection, jailbreak failure, unsuccessful iOS upgrade, factory reset, frozen device and any other possible situation. 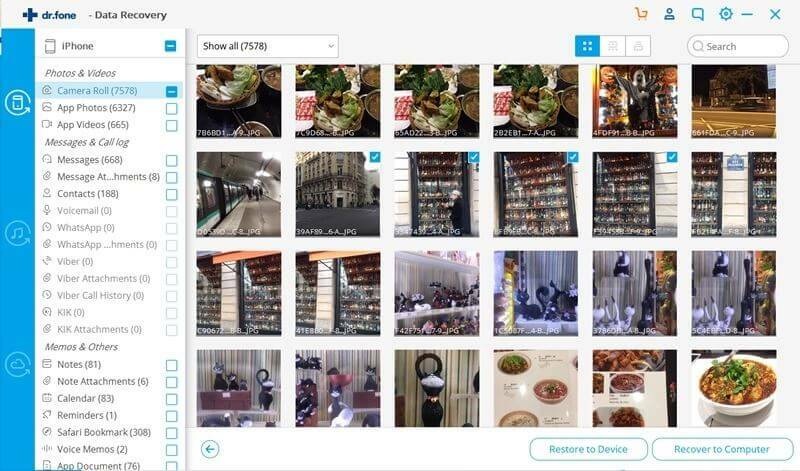 After scanning files you will be able to preview each before exporting them. On iPhone 7 (Plus)/SE/6s (Plus)/6 (Plus)/5s/5c/5/4s/4/3GS, iPad Pro/Air/mini and iPod touch, you will manage to restore or export files like Messages, Contacts, Notes, Call History, Calendar, Photos, Videos, Reminder, WhatsApp History, Safari Bookmark and Facebook Messenger, etc. 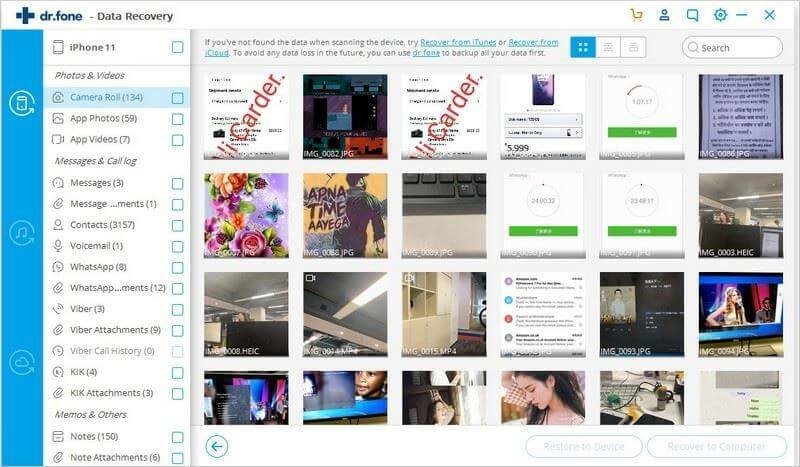 Fully compatible with Windows 10/8/7/XP/Vista, Mac OS X 10.12 macOS Sierra, 10.11 El Capitan, 10.10 Yosemite, 10.9 Mavericks, 10.8, 10.7 and 10.6.
iSkysoft Toolbox - iOS Data Recovery is the best iPhone exporter. This software exports files through the file data recovery modes. It exports files directly from iPhone, from iTunes backup file and iCloud backup file and stores them in your Mac or Windows PC. 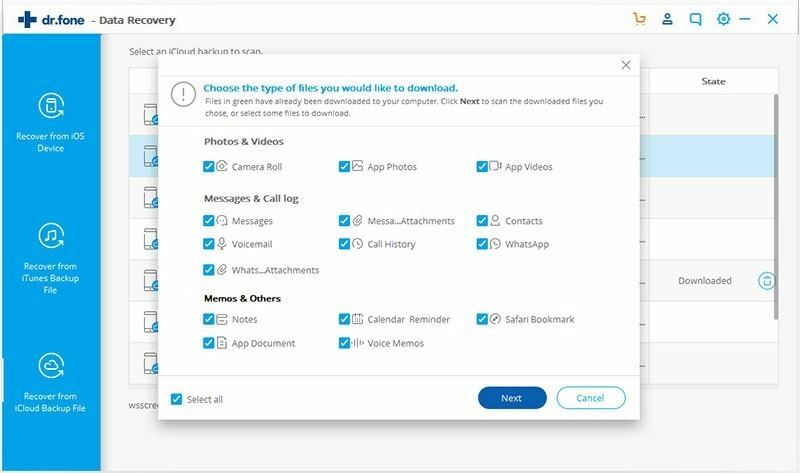 Additionally you will be able to select the data types that you want to export to your computer, thus it is a time-saving software. 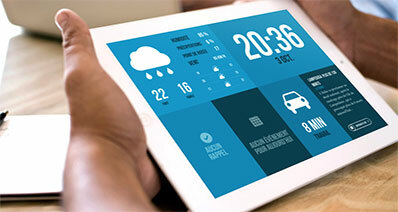 Its simple user interface is something that should not be left unmentioned. 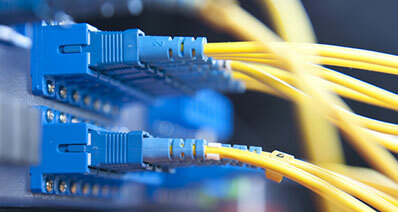 Before looking at its three ways of exporting files let us look at its other functionalities. Step 1. Select "Recover from iOS Device"
Open the software on your Mac or Windows and select "Data Recovery" menu. Click on "Recover from iOS Device" mode. Next, you have to connect your iPhone to the computer. Once it is detected you can then select the file types you wish to export. Click on "Start Scan" and allow the program to scan files on your iPhone. Do not plug your iPhone until the scanning process is complete. When the files have been scanned, you will be able to see them displayed on the window of the program. Click on each category to have a quick preview of the files found. Once you are satisfied, you can now check on the desired file type and click on "Export to Mac" button at the bottom right. Last thing is to save the extracted files to the folder and local drive you want. 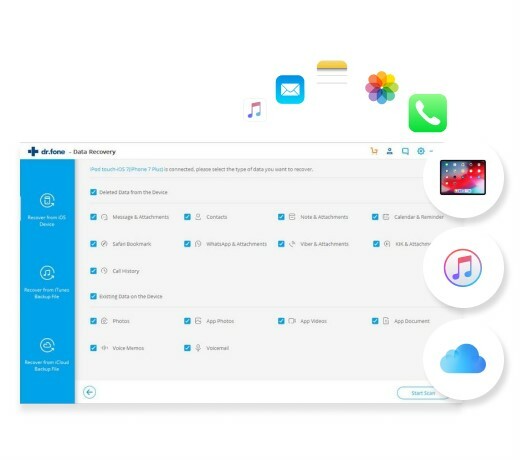 This method allows you to extract files from iTunes backup file to your computer. Here are the steps towards extracting the files. Step 1. Choose "Recover from iTunes backup files"
On the home window of the program you have to select "Data Recovery" menu. To extract from iTunes click on "Recover from iTunes backup files" mode in the next program window. The program will direct you to your iTunes backup file. You will then see the list of iTunes backup file. Select the one that you want to extract files from and scan files by clicking "Start Scan". The files scanned from iTunes backup file will be shown on the program window. Go through each file type and see the files that have been recovered. After that, you will have to mark the files you want to extract and then click on "Export to Mac". You will then save the files on desired folder and drives on your Mac or Window. That is all. 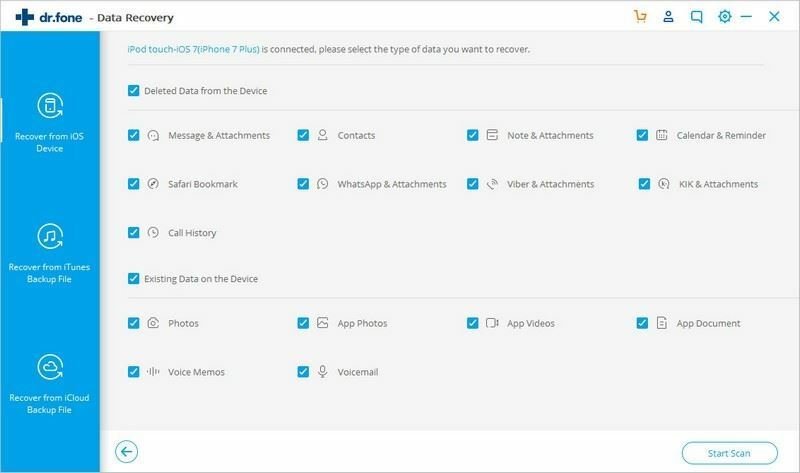 The third method of exporting files on your iPhone 6S, is extracting your files from iCloud to Mac and Windows using iSkysoft Toolbox - iOS Data Recovery. On opening iSkysoft Toolbox - iOS Data Recovery, you will have to select "Recover from iCloud backup files" mode in "Data Recovery" menu. 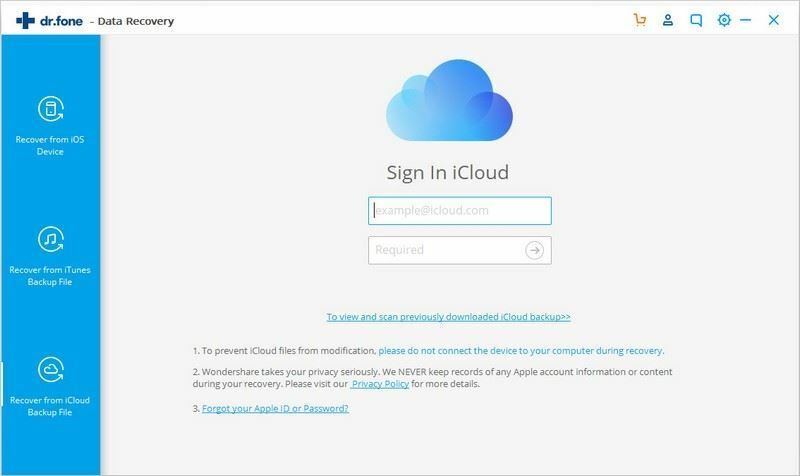 It will then allow you to access your iCloud account by logging in. 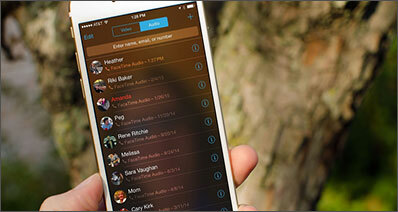 Use your iCloud details to find your iPhone files. After that you will have to select a backup file from the lists on your account with files you want to export. They are arranged according to the date when it was last backed up. Now click on the "Download" button after that click "Next" button in the pop-up window. On the file types displayed, go through each of them. 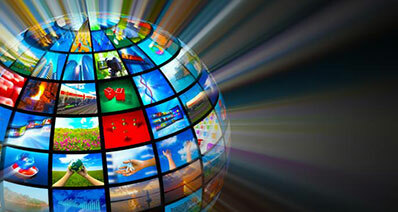 Just click to each file type and see the files such as videos and photos. Read through the Notes, and messages. After that mark the files desired and click on "Export to Mac" button. iSkysoft Toolbox - iOS Data Recovery is great iPhone exporter that works perfectly when you want to export files.